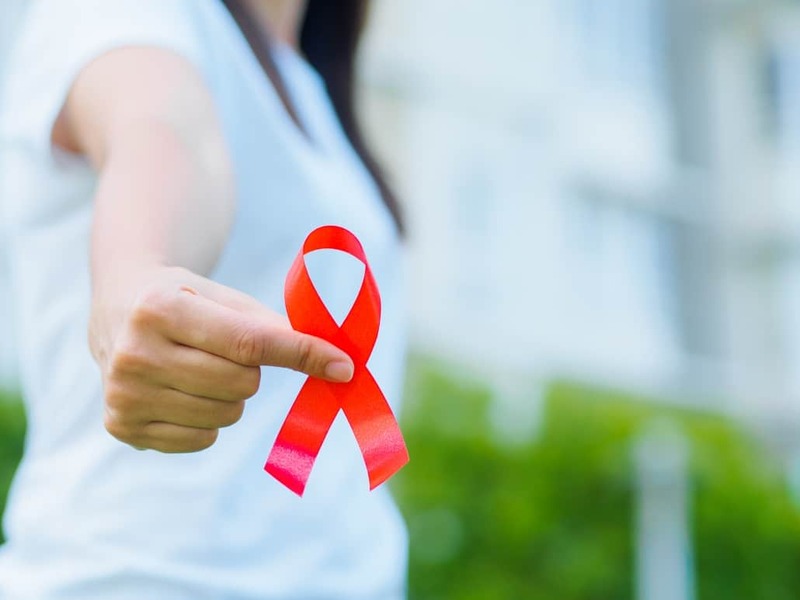 The battle against HIV has been a long and hard one, as researchers struggle to gain ground against the virus that currently infects over 1.1 million Americans… and over 36 million worldwide. There was a brief moment of celebration in 2011, when doctors in Mississippi announced they’d cured a baby born with HIV, but that moment was short-lived… in 2013, tests found that the child’s HIV had returned. The most promising field in HIV treatment, it seems, still lies in preventing people from becoming infected in the first place. The CDC reports that annual HIV diagnoses were slightly down last year, something they attribute to targeted HIV prevention efforts. Even with a decline, however, there are nearly 40,000 new cases a year. But that could quickly be changing. The National Institute of Health (along with partners Johnson & Johnson and the Bill and Melinda Gates Foundations) announced in November the launch of a massive HIV vaccination test. Focused in South Africa (where the virus has spread particularly quickly), the vaccine is being administered to nearly 2,600 HIV-negative women. As women and young girls tend to be the most impacted by the virus in that region, researchers hope that this sampling will produce the most dramatically positive effects. This testing comes on the heels of another vaccine (HVTN 702), launched last year at this time in South Africa, that has shown promise of slowing the virus. And a third drug (cabotegravir, an experimental drug that requires doses every two months) is being tested on HIV-positive patients in the same region. Results aren’t expected until 2022, but if all goes as planned, these tests could change the landscape of HIV treatment forever, and that is certainly worth the wait. Another medical breakthrough, the “block-and-lock” treatment that has shown promise in lab tests, is also being eyed as a possible medical weapon in the near future. 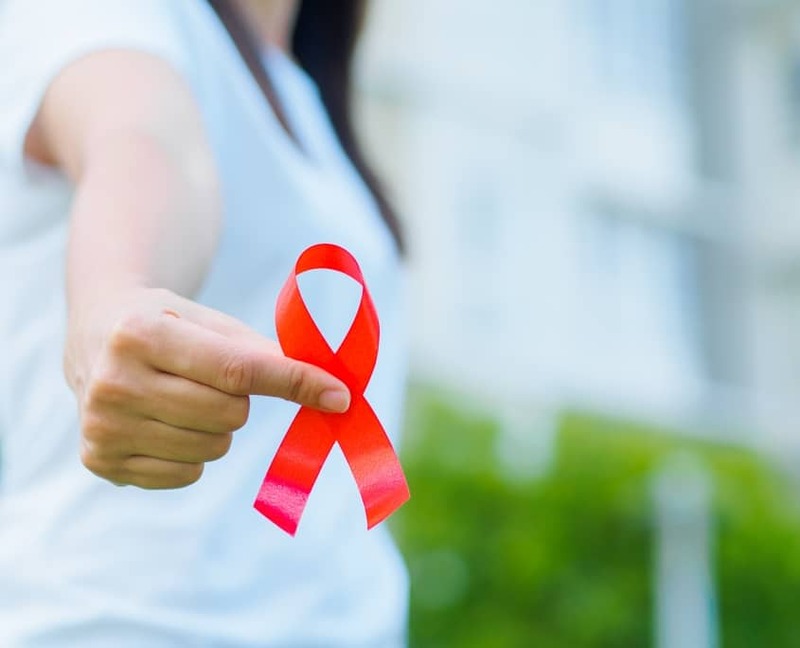 Of course, with such a stigma surrounding HIV, plenty of false information and myths have begun circulating regarding the new treatments and vaccines. The HIV Vaccine Trials Network has a great FAQ page to address some of the most prevalent. You can check it out here. Here’s hoping that very soon we’ll be able to hear the phrase “I used to have HIV” from our patients. For more information on beginning your own career in health care, visit Unitek College for information on our available nursing, online nursing, and medical assistant programs.